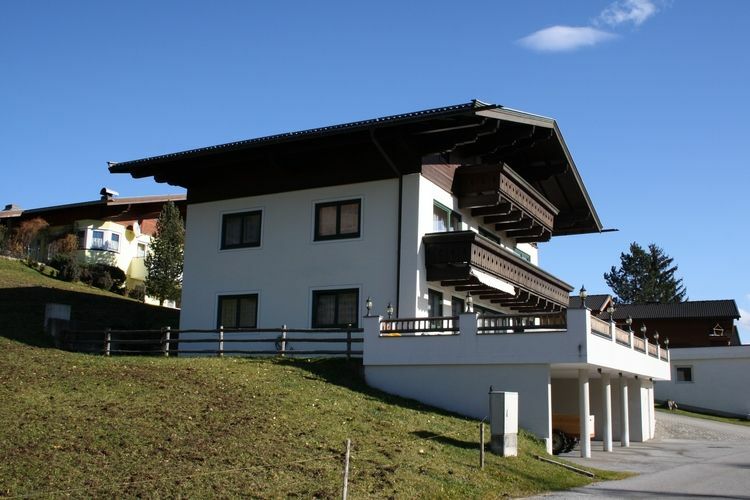 Panoramablick Hohe Tauern Salzburg 2 Beds Weekly Rates from 344.00 € Book Online self catering holiday rentals & vacations abroad throughout popular destinations in Hollersbach im Pinzgau Austria. 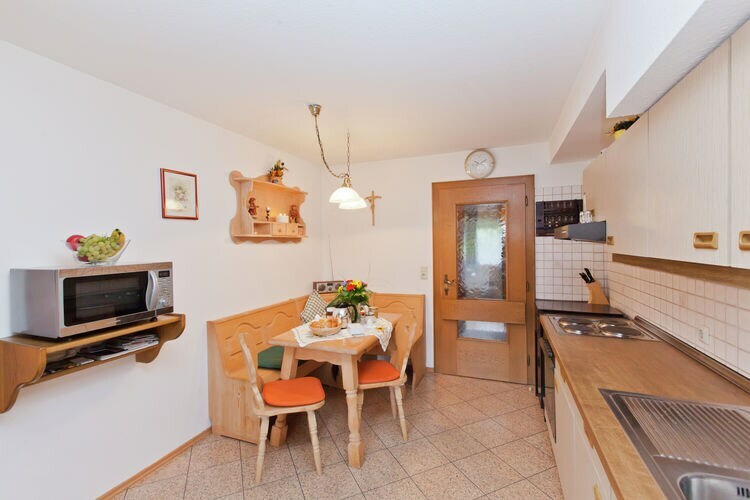 Panoramablick Hohe Tauern Salzburg 2 Beds Weekly Rates from 344.00 € Holiday Rentals Holiday home Hollersbach im Pinzgau Austria Self Catering Accommodation Book Online on Vacations Website. 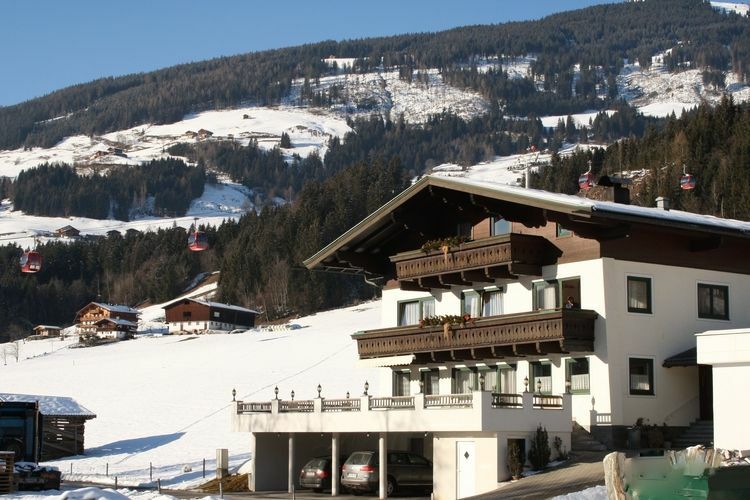 Property Description: Lovely apartment for up to 6 persons right on the lift to the Kitzbuhel ski and walking area. Panoramablick The resort of Kitzbuhel-Kirchberg, not far from the towns of Kitzbuhel and Kirchberg, has nothing to be jealous about of its neighbours: a pleasant atmosphere, apres-ski activities, children s activities and a wide variety of pistes. 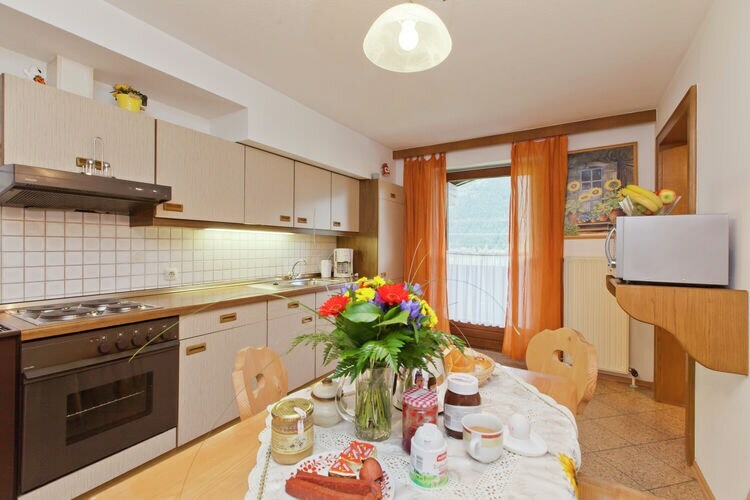 Desite the numerous international holidaymakers, the original Tyrolean atmosphere has been retained. The ski resort is home to slopes such as the horn of Kitzbuhel amongst others as well as the Hahnenkamm with the Streif run, of professional level and is fitted out with latest technology snow machines. Around 160 kilometres of pistes of all levels criss-cross the resort. You are free to explore them at will. You can also have a go at cross-country skiing. And for those who refer winter walks, the tourist office organises walks on a regular basis. You can even take part in a nighttime walk. The horn of Kitzb help and the Hahnenkamm are a true paradise for snowboard fans. The horn of Kitzb help is also known as the Snowboard Area. The villages of Kitzb help and Kirchberg are well known for their nights out. You can party there till the wee hours. In Kirchberg, there is a wealth of activities on offer. There is a weekly organised event, such as freestyle descents, acrobatic skiing or even horse racing. If you have a ski pass for longer than two days, you can go to the Aquarana pool for free. You can have fun there all day on the slides and in the waterfalls. 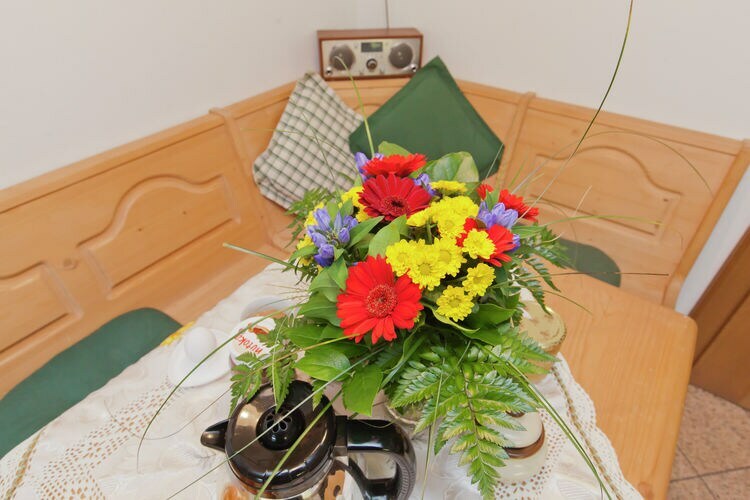 Come and taste the Tyrolean atmosphere and enjoy an unforgettable holiday! 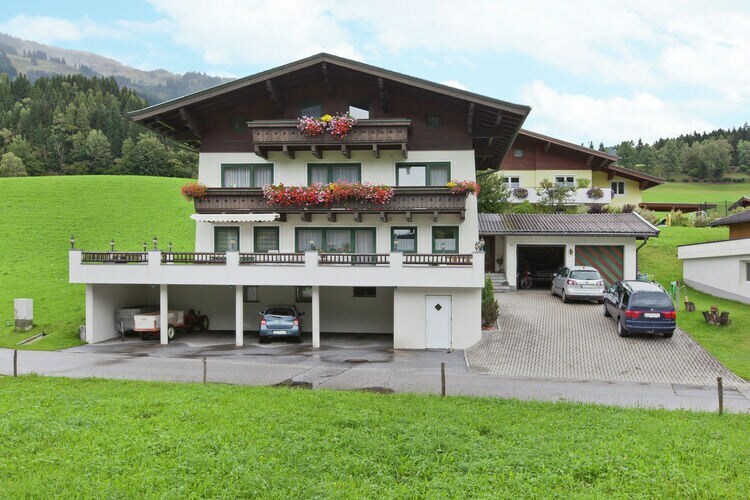 In the midst of the green Alpsine meadows and the snow capped mountains in the Hohe Tauern National Park you will find the village of Hollersbach, the ideal base for your holiday. The ski lift right in front of the house 100 m will whisk you directly to the Kitzbuhel Ski and walking area, you just can t get closer! 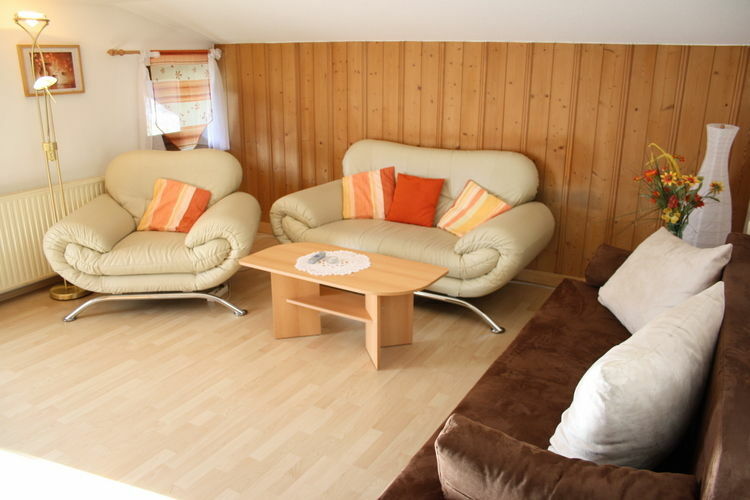 Your holiday apartment is located on the second floor and is spacious with charming furnishings. You have two bedrooms, a living room, a separate kitchen, and a bathroom. 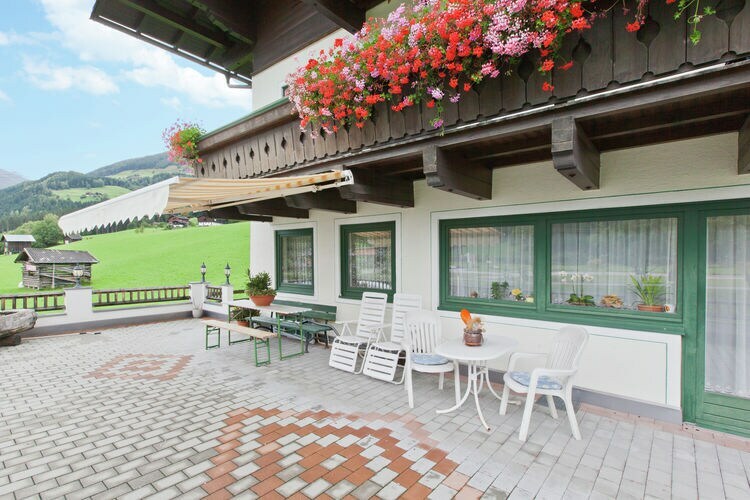 From the sunny balcony you have a view of the Hohe Tauern and the Panorama Lift . On the groupnd floor there is a carport available and separate ski stoprage. The homeowner offers a bread roll service, so you can leave your car parked for your stay. The surroundings offer many options for walking and mountain sports. You can explore the entire area on Tauern cycle route on your bike. You can cool off in the nearby Hollersbacher See, only 900 metres away, where there is also a large children s play area, a tennis court, football pitch and volleyball court. Rather play golf There is an 18 hole golf course in nearby Mittersill 7 km. Ski, nordic ski, snowboard or ski-tour. 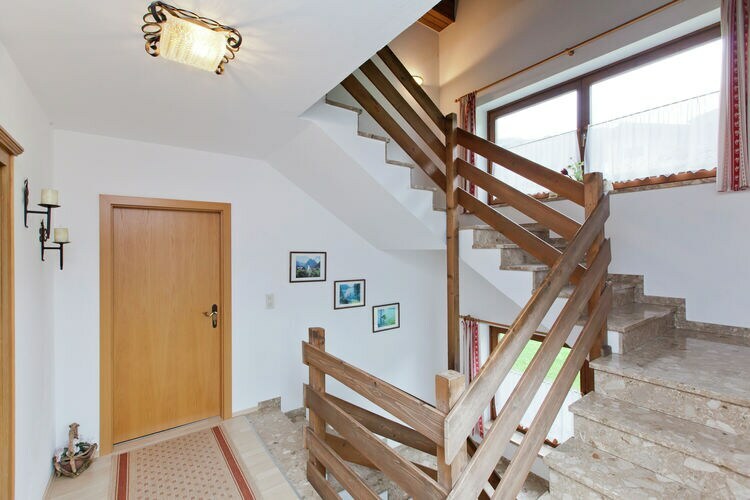 Because you are right at the lift, you are in the lovely ski area of Kitzbuhel in only a few minutes. Sled, snowshoe, or take a sleigh ride in the area, and going sledding in the evening on the longest natural luge track in Europe 14 km in nearby Bramberg is highly recommended there is even a free Sled Train on Friday evenings. This is an advertisement Reference: AT-5731-12 Panoramablick Hohe Tauern. The advertiser is wholly responsible for the accuracy of the ad information published on WorldPropertyPortal.com and we make no representation as to the accuracy or currency of the information contained within this website. The photos and details content is the sole responsibility of the owner or agent of the property displayed.